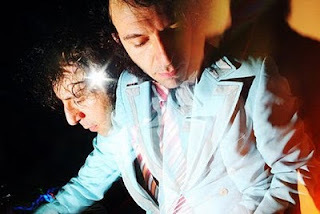 In run up to his appearance at CAI in Cardiff on 11th March it is with great excitement that I release this short but informative interview with Daedelus to the world. Here he talks about his love of vinyl, interest in Wales including mentions of Welsh singer/songwriter Cate Le Bon and talks of his upcoming album on Ninja Tune. Much love. the Pacific Ocean and I enjoy making music. you pay much attention to this side of the music industry? are happy to release whatever it is you are doing at the time? spent much time in Wales? album "Of Snowdonia" and in smaller ways across my entire catalogue. (doesn't everyone? ), exposuring to amazingly endless listening's! "Check out this mix that Daedelus did for International Tapes a while back featuring tracks from many top producers including Cardiff's very own Stagga. 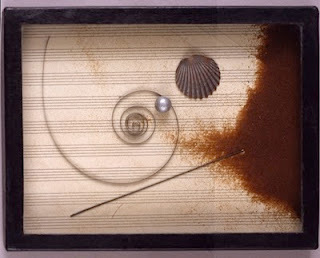 http://www.internationaltapes.com/mixtapes/daedelus/"
pour their own purposes into and use in undreamable ways. you to keep busy? What happens when you stop? booking or asking for audio. HJ: You must write music whilst on the road? What do you use to jot down ideas? Have you any releases forthcoming that we should know about? 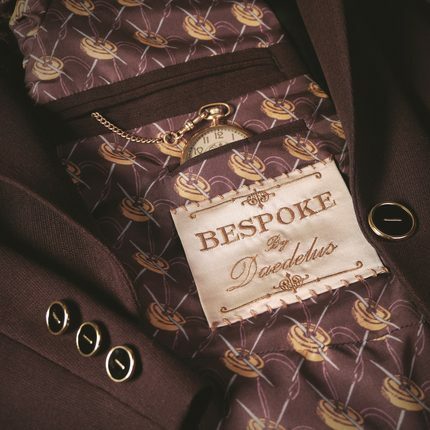 You can catch Daedelus performing at CAI in Cardiff on 11th March. Big ups to Chrome Kids for the booking and thank you to Alfred for taking the time out for this interview.